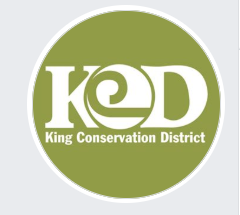 The King Conservation District elections to fill Seat #1 on our Board of Supervisors are happening right now. There are six candidates running this year. Learn more about them on our elections page, which includes photos and bios of the candidates. The primary method of voting in this election is by Mail-in, Paper Ballot that must be requested by the voter. Mail ballots must be postmarked by March 29, 2019. Make sure to request your mail ballot by noon, Monday, March 25 so that you can receive your ballot and cast your vote by the March 29th deadline. To request your ballot, visit the elections page.